The Junior Squads at Durham Amateur Rowing Club are a friendly bunch aged between 11 and 18, we meet for training up to 6 days a week depending on your age. The Squads are split into two groups with Mark Bell, Debbie Connolly and Ray Peacock coaching and organising the J11-J15 Squads, while Alan Granlund, Bill Parker, Fred Snowden, Vickie Jackson and Gordon Beattie coach and organise the J16-J18 Squads. This split group method of coaching ensures that the correct level of coaching is given to the relevant age group. We also have a community rowing group for those not quite ready to enter the squad system who train on Sunday afternoons. There are currently over 70 junior members at DARC, all from a variety of schools and colleges. We attend local regattas from April to July and Head (long distance) races in the winter, as well as national events throughout the year, such as the Junior inter-regional Regatta in Nottingham and the Schools Head of the River in London. 2 crews making the A Final at National Championships. Hope Cessford being selected to represent GB at Junior Worlds in Rotterdam. 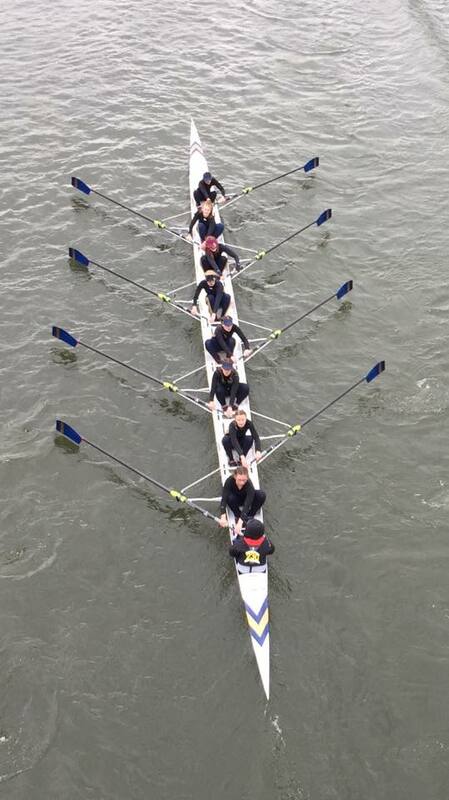 A strong representation going down to National Schools, the first time we have raced an Octuple at a National Event. A haul of medals from various local Regattas. The plan for this coming season is to continue to build on last year, and improve on the number of wins the junior section has recorded so far.